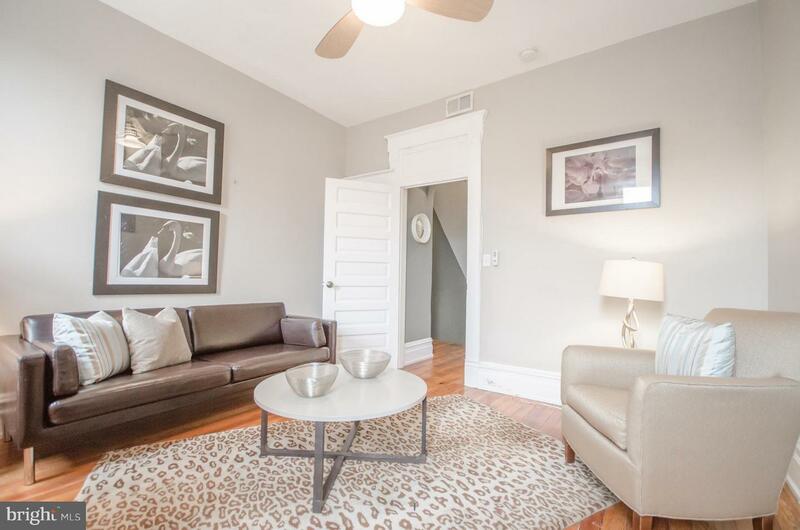 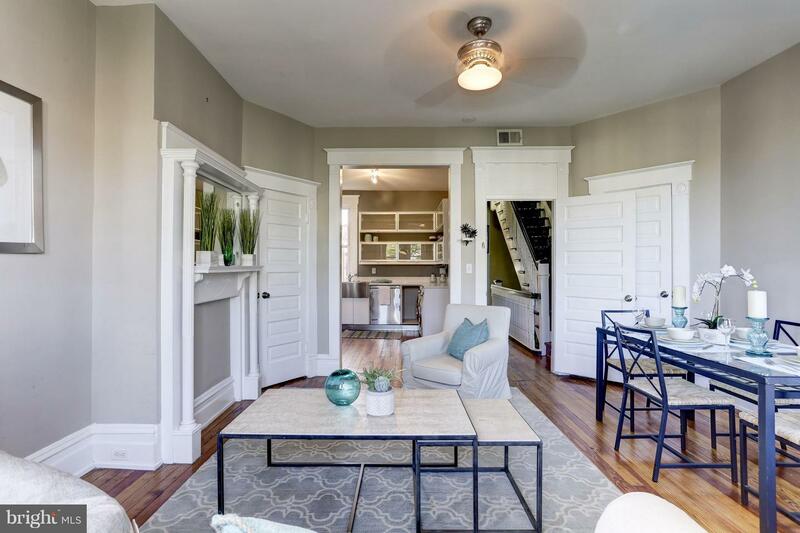 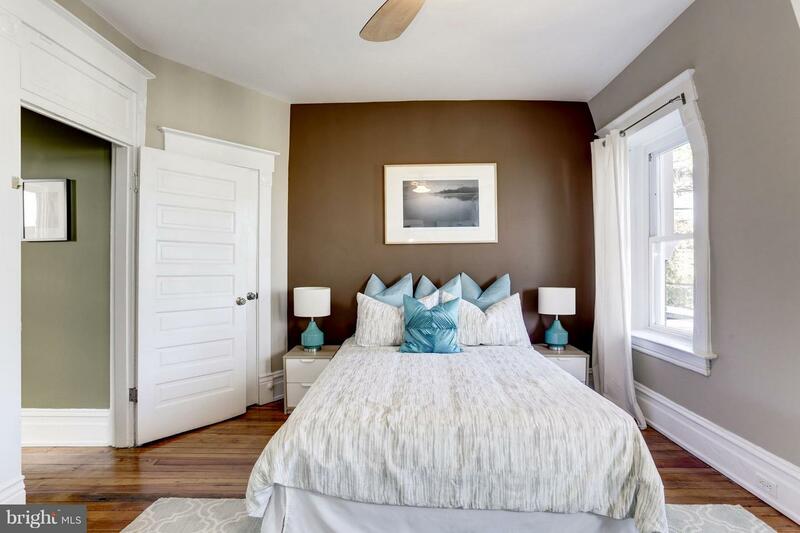 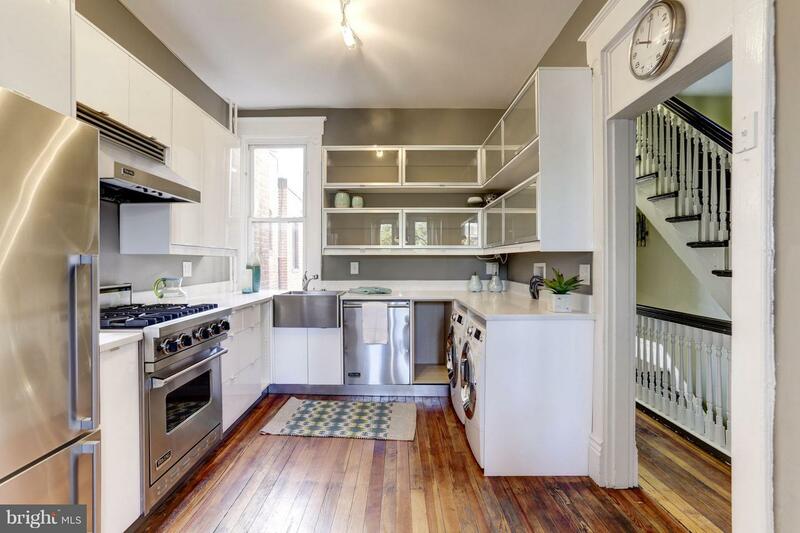 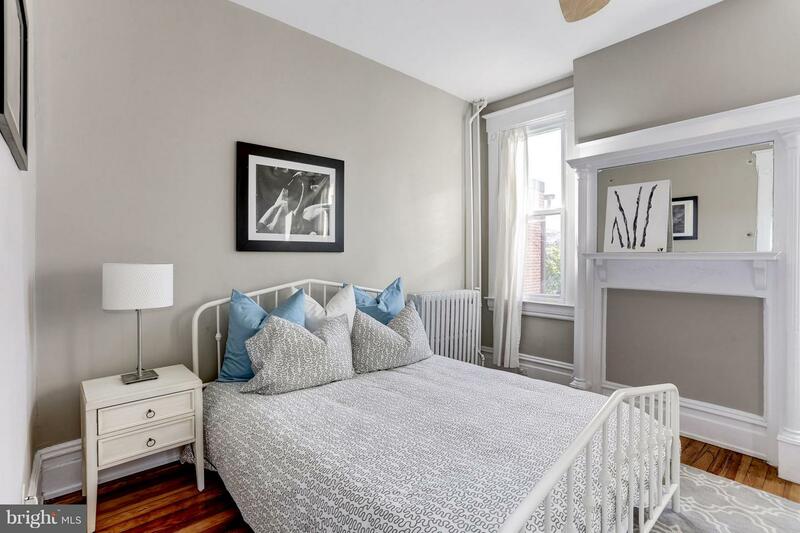 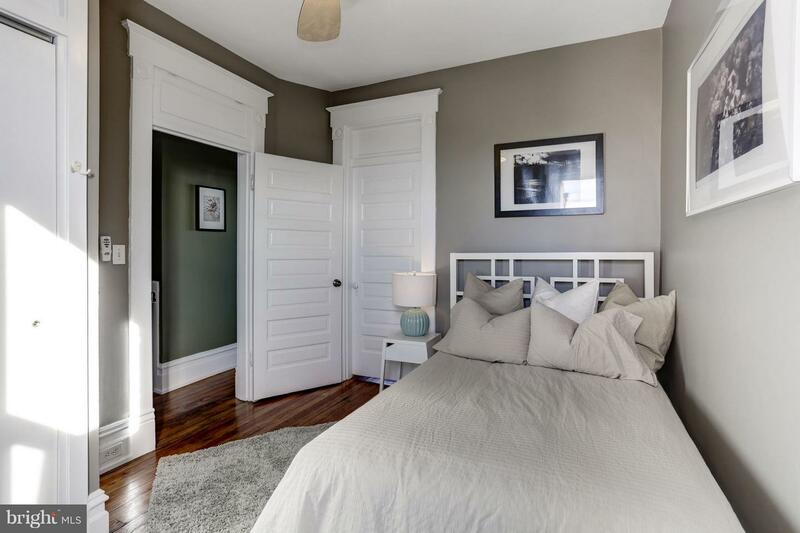 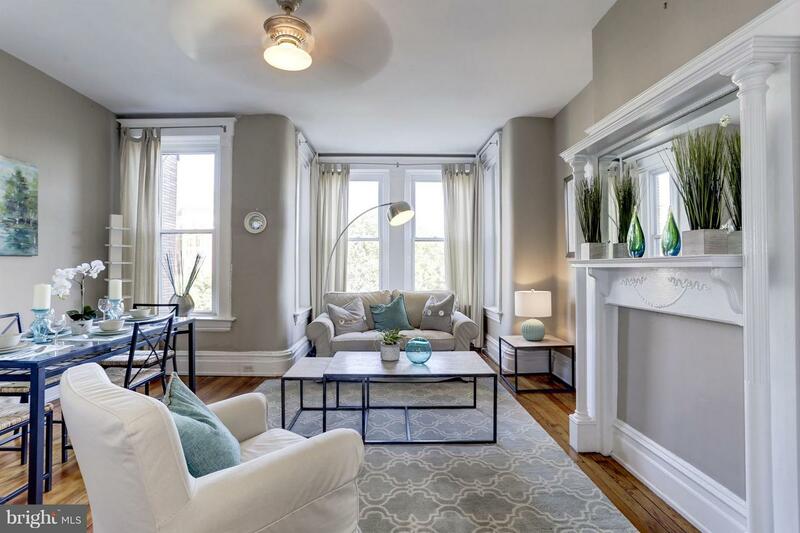 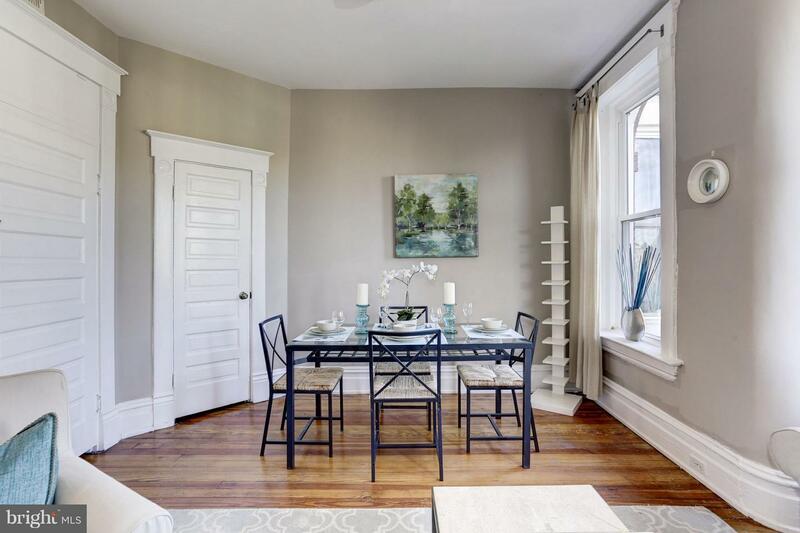 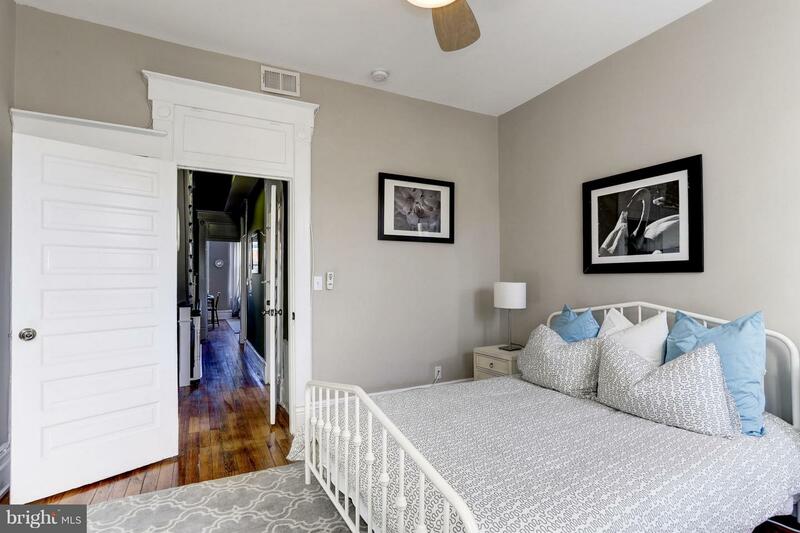 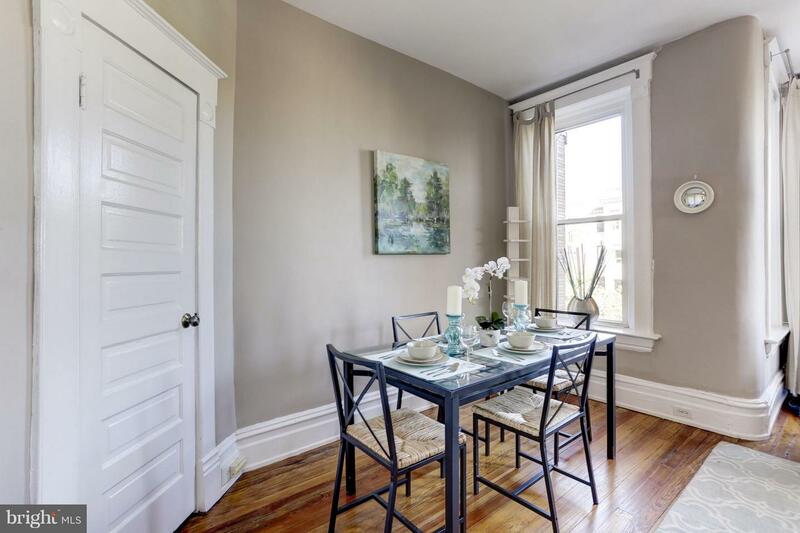 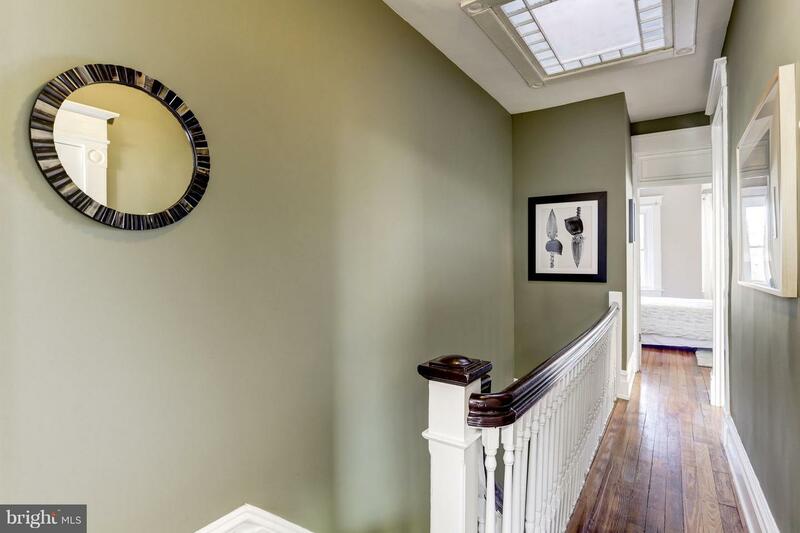 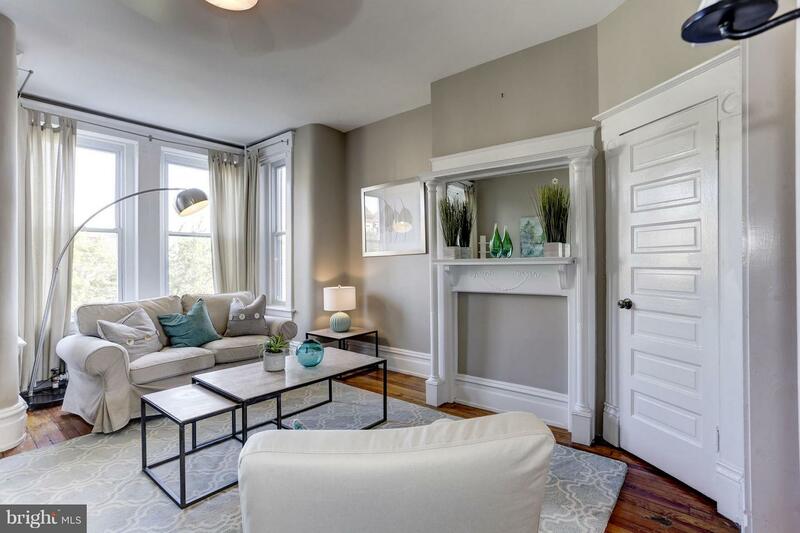 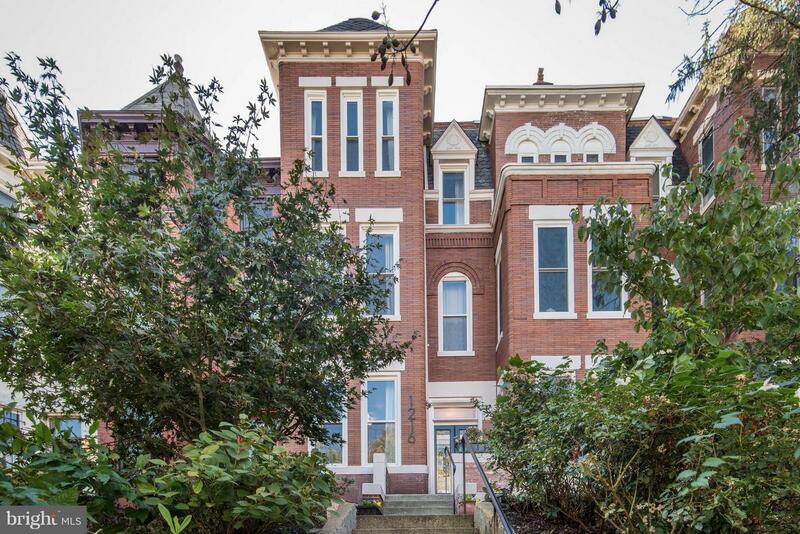 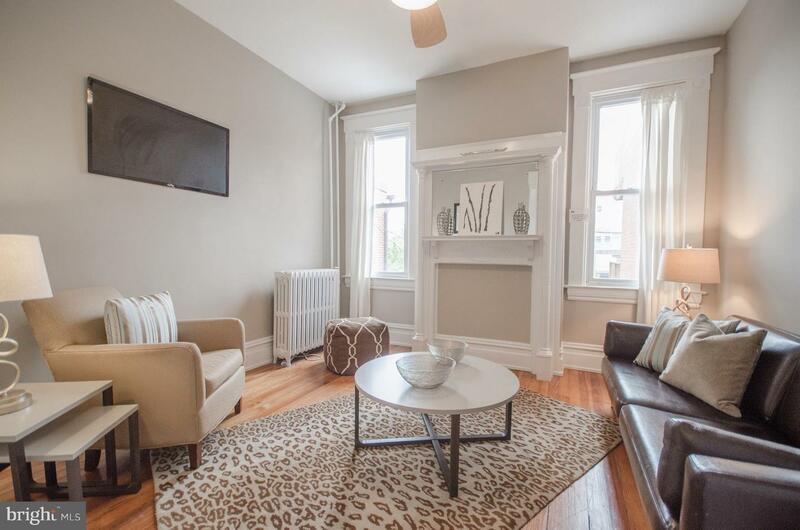 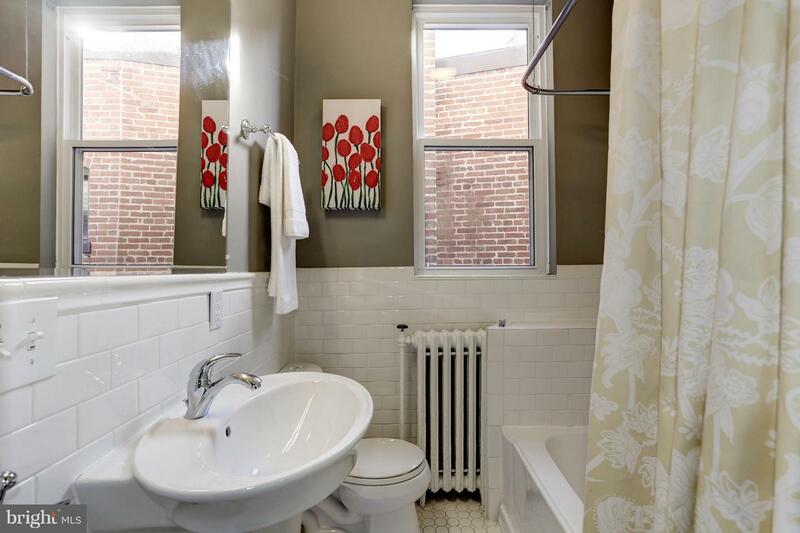 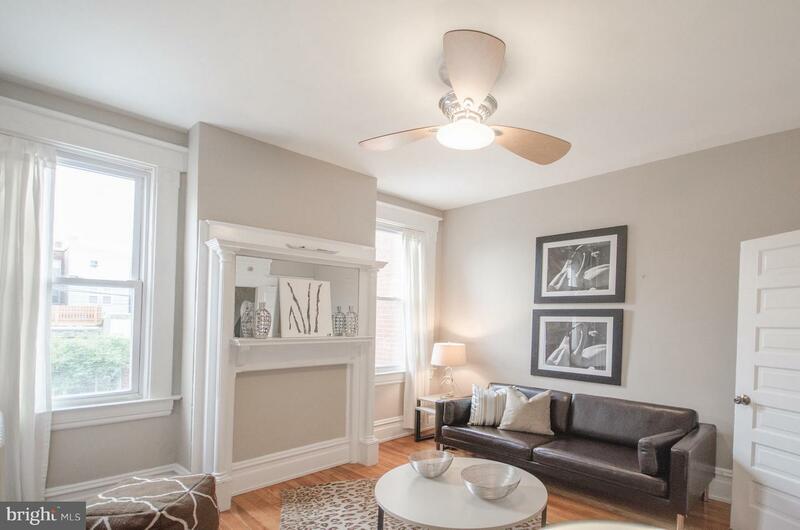 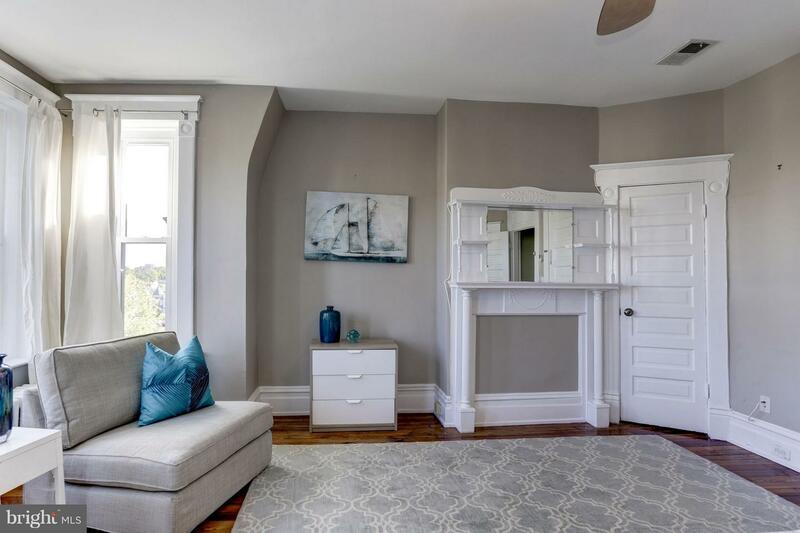 Historic charm meets modern amenities in the huge 2 level condo that lives more like a row house. 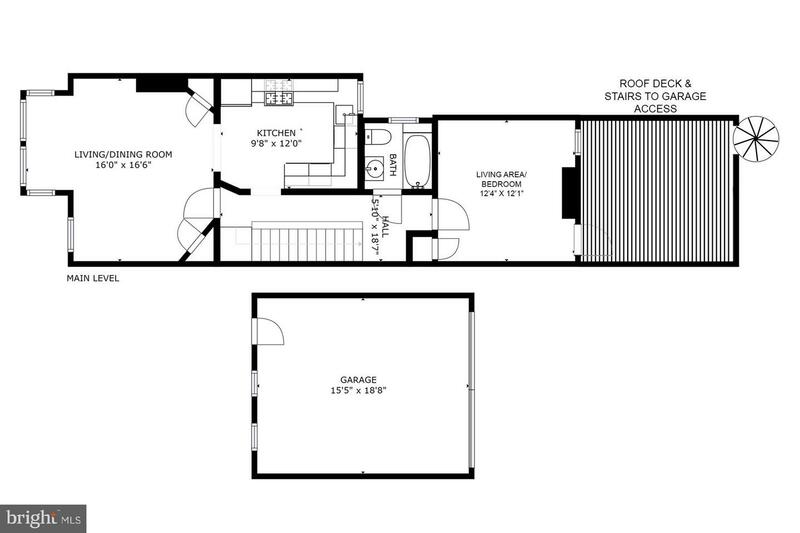 The main floor of the home features a lovely, light filled living and dining area, gourmet kitchen with brand new Silestone counters, stainless steel Viking range, hood and dishwasher, a large bedroom that can double as a den and a to-be-built deck option with stairs down to the garage parking. 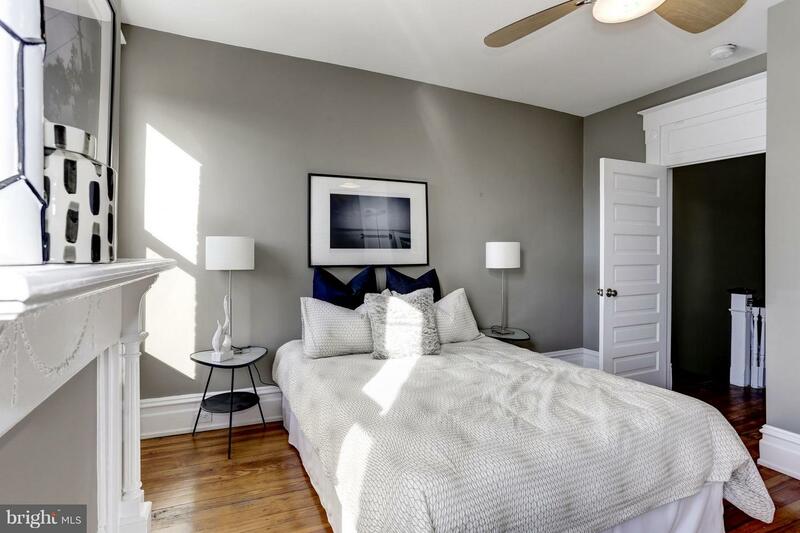 The second level features a huge master bedroom with north facing windows and siting area plus two additional bedrooms and charming bathroom. 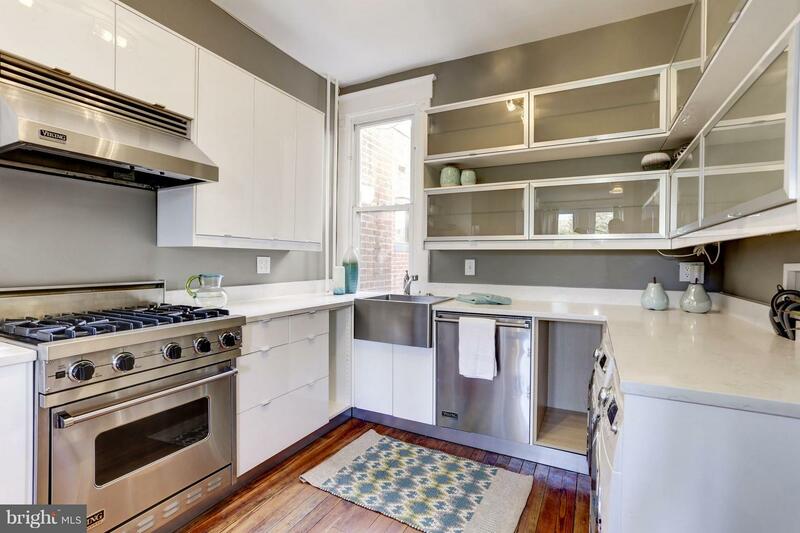 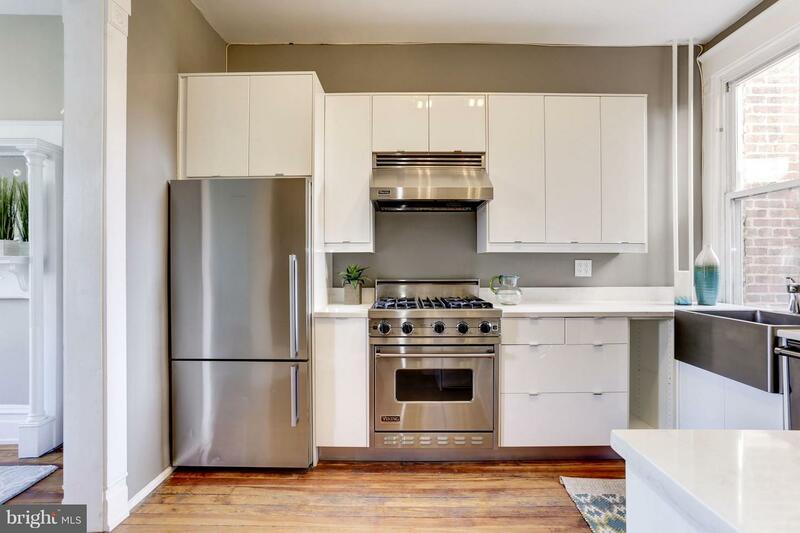 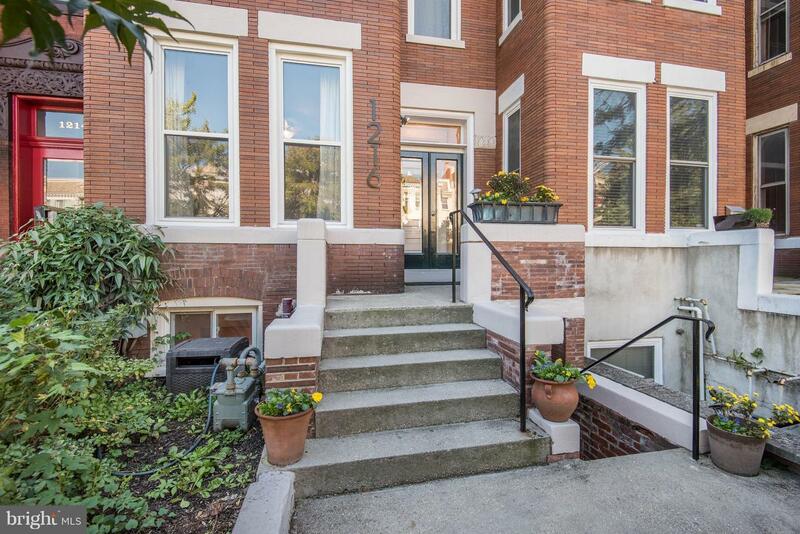 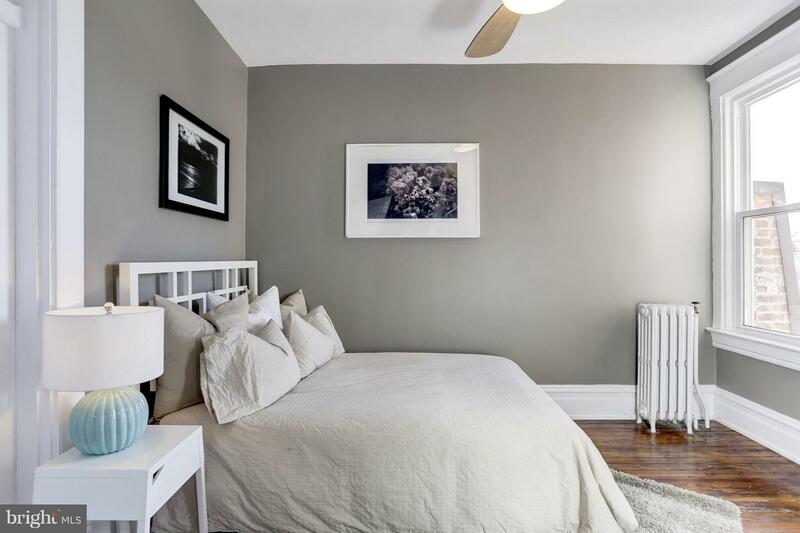  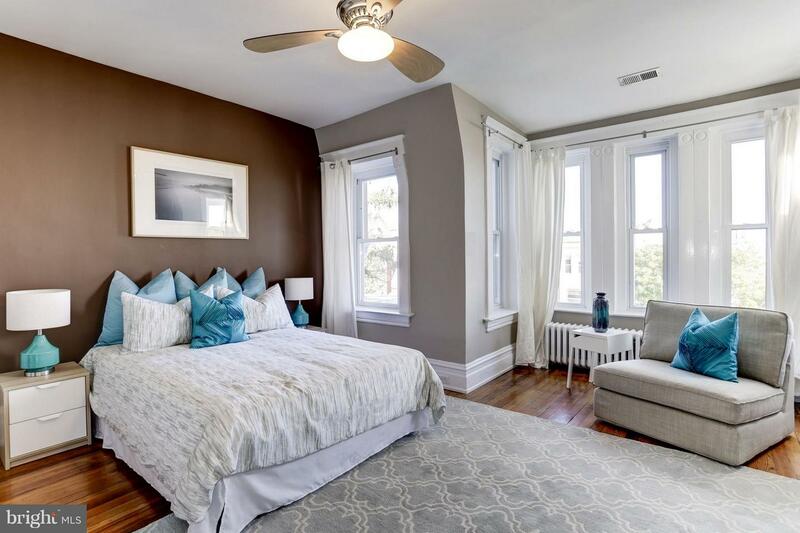 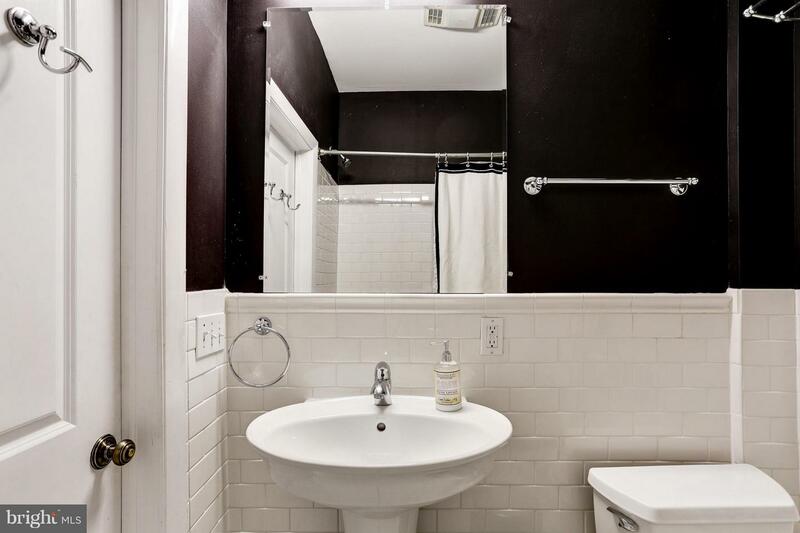 Ideally located in the heart of Columbia Heights but without the hustle and bustle of 14th Street. 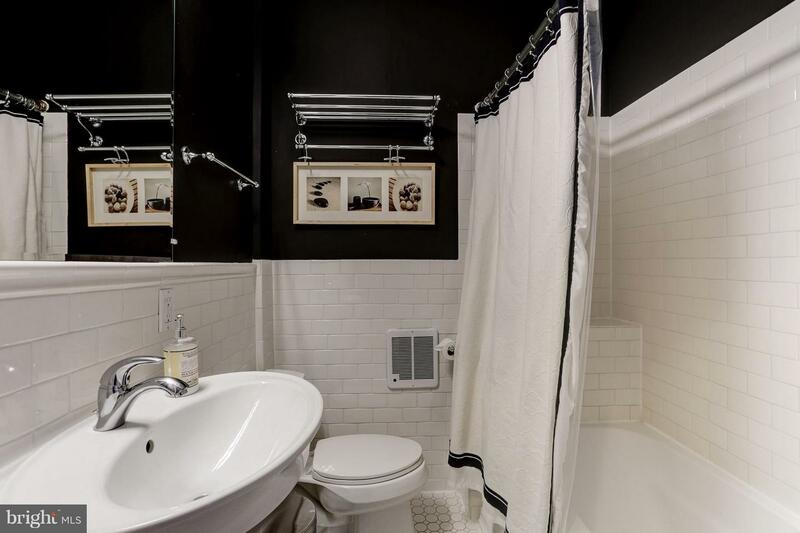 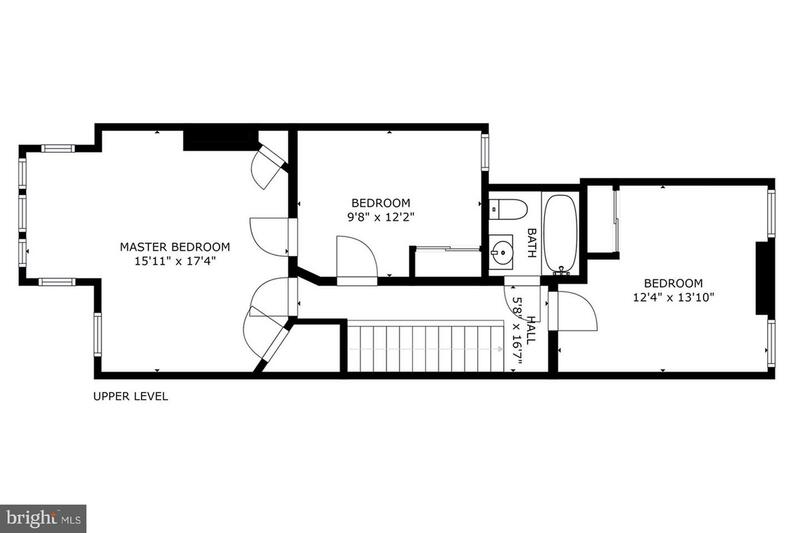 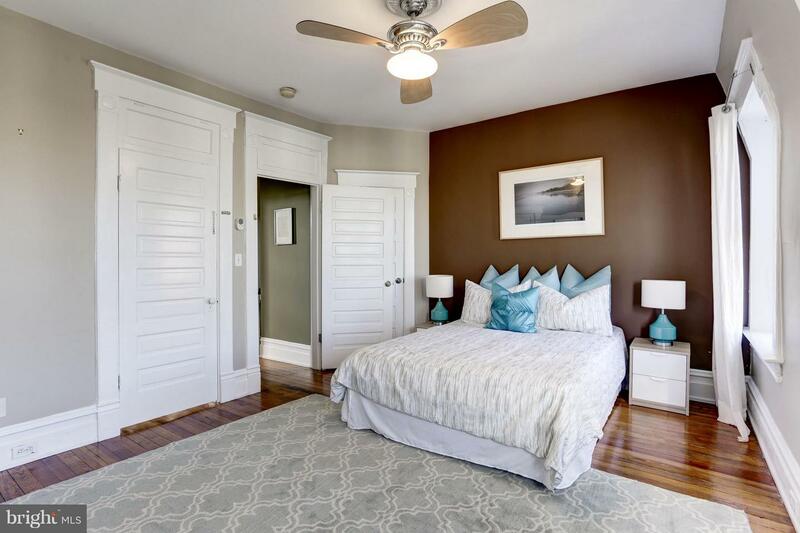 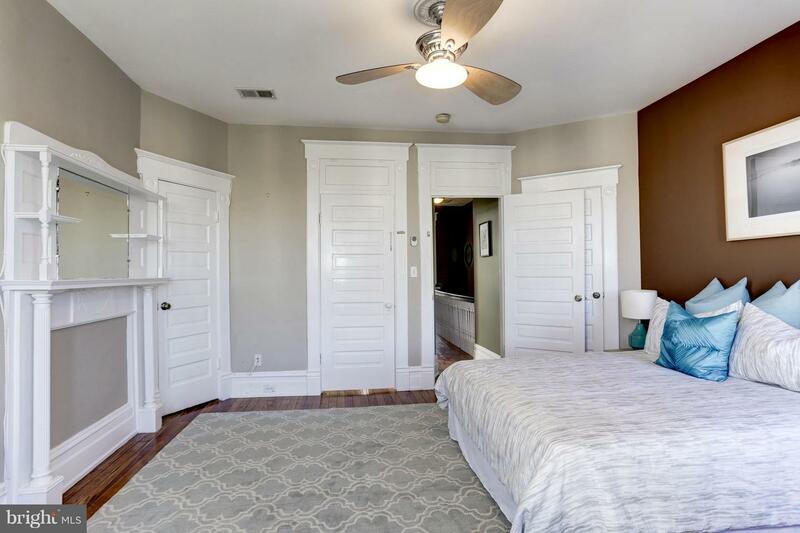 The home is situated close to Metro and all of the restaurants and nightlife of 11th Street. 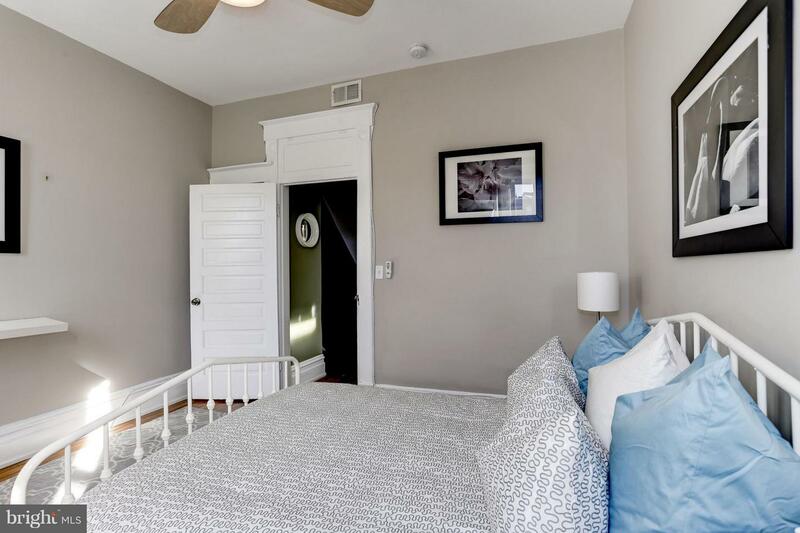 Open Saturday 1-4, Sunday 2-4.